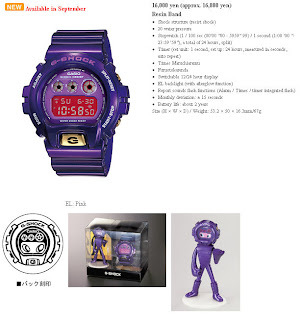 The Casio G-Shock DW-6900SW-6 playset is now available in Taiwan. It is currently sold in Casio Concept Stores throughout Taiwan. The retail price is NTD 4,500. I understand that it is limited edition run of 5,000 pieces and the watches are serialised. Stock is limited and at the moment you can choose your serial number.